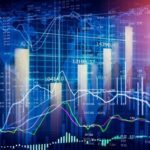 我如何交易外汇？ How do I start trading Forex? 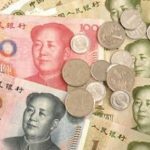 外汇定价如何运作？ How Forex pricing works? 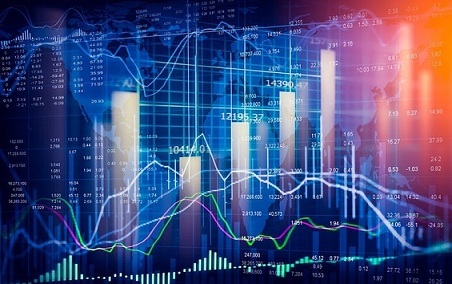 外汇交易的方法 Approaches to Forex Trading. 5 Comment on "我如何交易外汇？ How do I start trading Forex?" 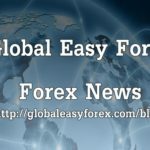 This website is about learn how to trade forex.